Located in Yongkang, China, we are a proficient manufacturer, exporter and supplier of Diamond Core Bit (TK-F). 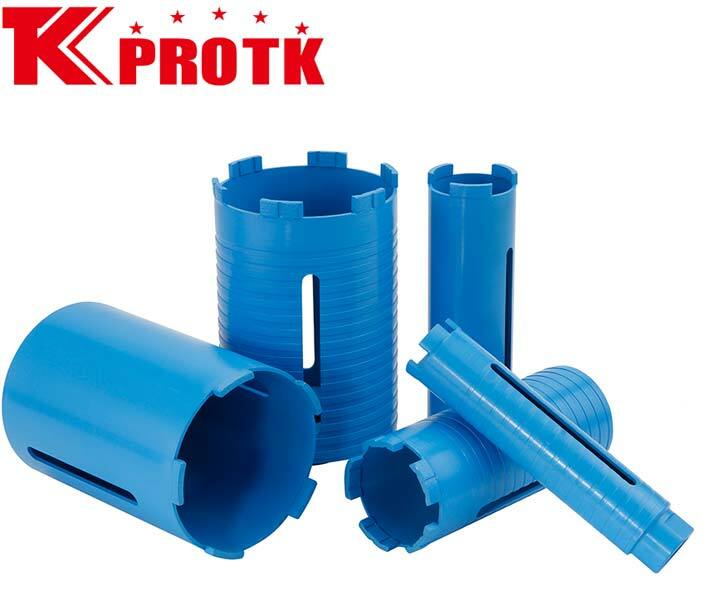 The Diamond Core Bit (TK-F) is used to drill the reinforced concrete, brick, granite, etc. The product is quality checked against all the quality parameters by our experienced professionals. We also accept the orders with non-standardised parameters of diameter and length. The product has a longer life span, durable, customisable and is cost-effective.